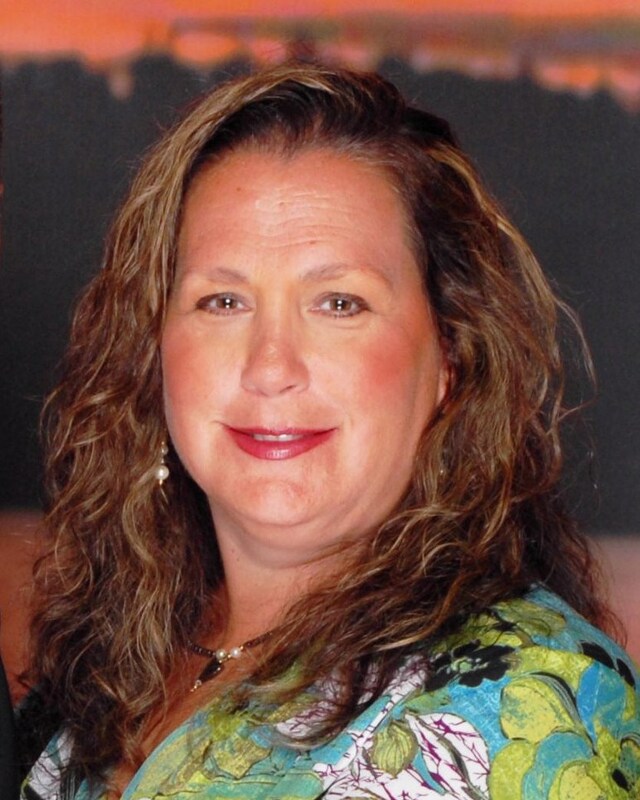 Lorrie Zabbatino has been in the dental field since 1982. She started out as a dental assistant working with a variety of dentists and specialists. She worked at Dr Hensley's office for 10 years before moving to Austin Texas with her family. She is still working with our office remotely behind the scenes handling our financial reports, social media, and collections. She is currently married to her husband Paul for 25 years, and has a daughter Daniela who is a sophomore at the University of Texas majoring in biology,and her son Michael is a junior at Vandergrift High School. Judy is our customer service manager and has been in the dental field since 2000. She left in 20011 to explore other areas but has returned in June 2015. Judy enjoys working with our patients to make sure their expectations, treatment needs, and satisfaction are comfortably met. When she is not here working with patients she enjoys being home with her family and when the weather is warm you can always find her on the beach. Lorrie May has been a registered Dental Hygienist since graduating from the State University of NY @ Farmingdale University in 1981. Lorrie is also licensed in Florida to practice Dental Hygiene. Lorrie always tries to consider the patients needs and comfort. She has worked in our office for 24 years, and has established a great reputation with our patients. She is happily married to her husband Ed for 34 years and has an 25-year-old daughter Erin who has currently graduated from Molloy College nursing program. Lorrie enjoys warm weather, and enjoys going to the gym, but somehow doesn't seem to get there enough. Patricia Chan graduated from Farmingdale University in 2003 and has been one of our dental hygienists since 2004. She loves being a hygienist and is enthusiastic about helping her patients achieve and maintain healthy smiles. She enjoys gardening, baking and going on vacation. Victoria has been in the dental field for over 20 years. She moved to New York from sunny San Diego 5 years ago. She is bilingual and fluent in Russian. Victoria has a son named Daniel. She enjoys traveling, cooking and spending time with family and friends on her days off. Rosa Orellana has been a dental assistant for over 17 years, starting her career in dentistry in 1997. Rosa has been working with our office in Merrick for the last 8 years. Rosa works full-time at Nassau County Medical Center in their dental department. When Rosa is not working she enjoys working out at the gym and dancing. I am currently attending NCC and earning credits to pursue Farmingdales Dental Hygiene program. I have a 6 year old daughter, Talia. We love spending our spare time on the beach and in our families company. I also have been state certified as a pharmacy technician. Jamie is a dental hygienist and graduated from SUNY Buffalo in 2005 and SUNY ECC in 2008 and is currently attending the University of Bridgeport for her MDH. Jamie truly enjoys working with patients and ensuring their comfort during their appointments. One of the things she enjoys most about dentistry is to see how changing a patient's smile transforms their lives. Jamie and her husband have recently welcomed their first child into the world. In her free time she enjoys cooking, traveling, and being with family and friends.